Traditionally a chance for farmers to showcase their best livestock, agricultural shows have grown and developed to include new competitions and demonstrations, stalls, entertainment and education that will wow visitors young and old. Here are six of the best agricultural shows happening in the area this summer. The Caithness Agricultural Society was founded in 1830 and every July they hold the annual Caithness County Show, showcasing the best livestock from the county. This year’s show, held at Thurso East in Thurso, will start at 7.30am on Saturday, July 16, with a pre-show the day before from 4pm. Visitors and exhibitors attend the show from all over Scotland. The Northern Quality Produce Marquee, which promotes food, drink and crafts from within the north of Scotland will be at the show. 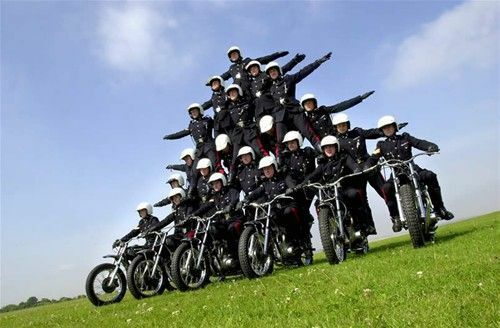 The main attraction this year is the White Helmets Motorcycle Display Team and the show features main ring fun with tug-of-war, children’s races and sheaf tossing. There are cooking demonstrations throughout the day, the “Through The Ages” machinery parade and with horses, cattle, sheep, goats, pigs, poultry, flower show, dog show, open industrial section and numerous trade stands there plenty to interest the whole family! Click here to visit the Caithness County Show website. 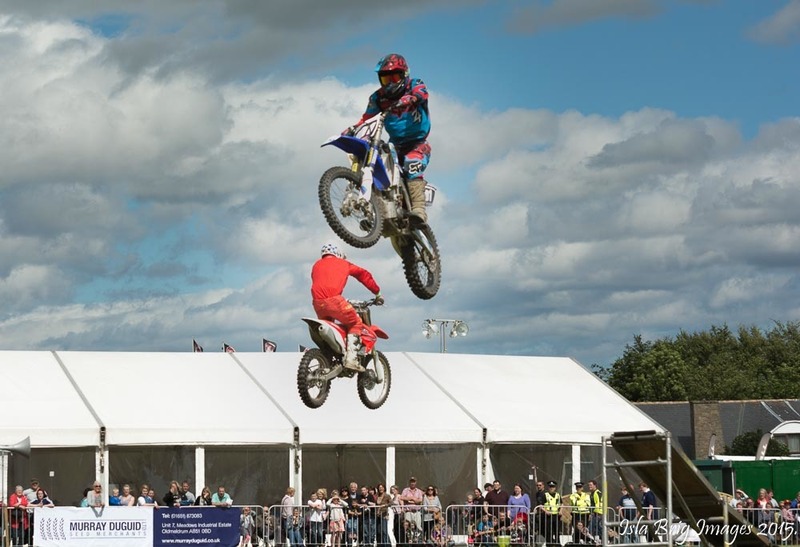 This year’s Nairn Show is shaping up to be a very attractive and fun-filled day for all the family with something for everyone. 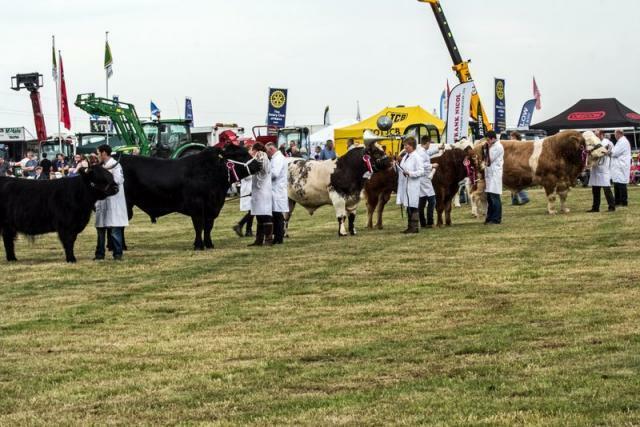 The show will feature excellent food and craft fairs, a variety of exhibition marquees, a wide range of trade stands, a full and varied programme of afternoon entertainment and an excellent display of livestock in the cattle, sheep and horse sections. Main Ring entertainment will include The Ringside Lurchers, Nairn and District Pipe Band, a vintage tractor parade, a horse and carriage display, livestock parades, show-jumping and children’s races. Scotty’s Circus Workshop will be in attendance providing entertainment for the show’s younger visitors. The day will be rounded off with a marquee dance in the show field from 9pm to 1am with dancing to music by BIRO. Make sure to follow the Nairn Show on Facebook for latest news. Click here to visit the Nairn Show website. The 179th Black Isle Show takes place on Thursday, August 4, on Mannsfield Showground, near Muir of Ord, 16 miles from Inverness. The show is a shop window for livestock and food production. This year the ring attractions include the Kangaroo Kid (Stunt Entertainer), sheep show, sheep shearing competitions, show-jumping, full sized funfair and much more. One of the highlights of the livestock show will be the Scottish Simmental Club show of some 75 Simmental Cattle from all over Scotland. The show organisers are also holding an exciting preview evening on Wednesday August 3 from 4pm! Don’t miss local band EZRA who are booked to play at the after show dance in the marquee from 9.30pm till 1am. An innovation this year is the introduction of online ticket sales, with full details available on the show website. 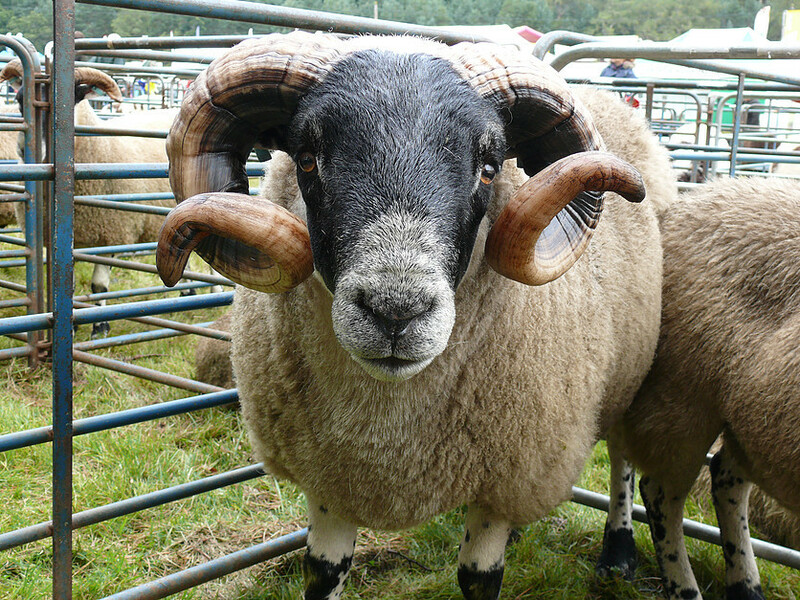 Click here to visit the Black Isle Show website. The 144th Keith Show is one of Scotland’s best and friendliest shows. 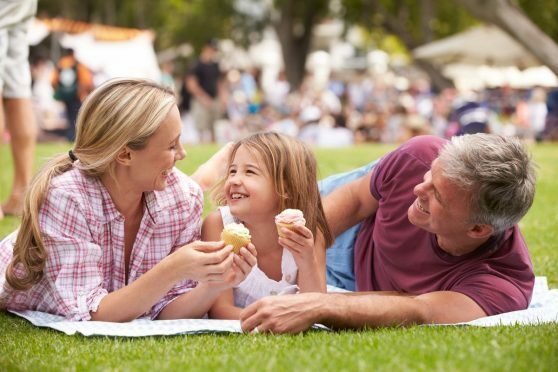 Over two fun-packed days, there’s plenty to see and do with livestock, shopping, eateries, bars, fun fair, industrial and horticultural and entertainment. On Sunday August 7, between 8am and 6pm, monster trucks will thrill the crowd, as well as terrier racing, Pony Club games, horse parade, vintage and truck parade, children’s races, pet parade, hill race, tug of war and highland dancing. The Monday will see the exciting Scottish Beef Cattle Championship, the Grand Parade, Terrier Racing and Sheep Shearing. The show will open from 8am to 5pm on Monday. Also don’t miss the marquee dance on the evening of Saturday August 6, starring popular Irish Country singer Gerry Guthrie. Tickets are £15 and are available from show office or on the door. The Keith Show is the place to be! Click here to visit the Keith Show website. This year’s Grantown Show is on Thursday August 11 at Heathfield Park, with entry from 8am – 5pm. Nestled in the beautiful Cairngorm National Park the show offers a variety of entertainments to satisfy every member of the family! The livestock competitions are held throughout the day, culminating with the Grand Parade of Winners. This is followed by an afternoon of entertainment including vintage vehicles, stock judging, pet parades, tug ‘o’ war, children’s races, terrier racing and much more. Adult tickets are just £8, concessions £6, under 16s £2 and with free parking, this is a very affordable family day out. The annual Marquee Dance is from 9pm – 1am with entertainment from the fabulous “TWEED”. Tickets are only £10. Click here to visit the Grantown Show website. 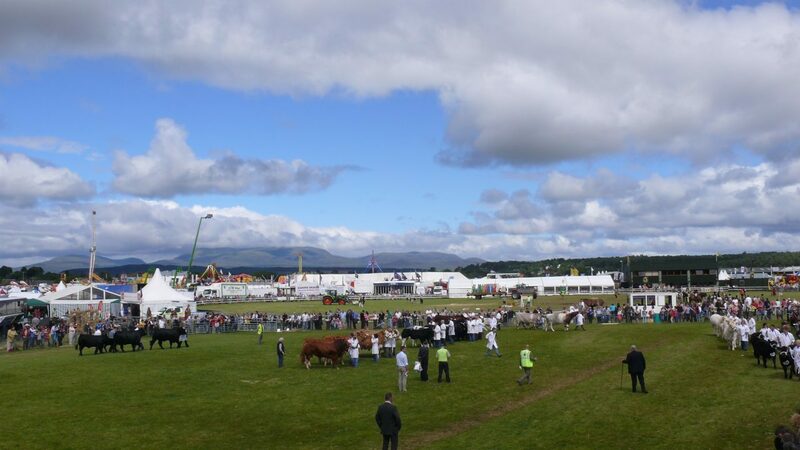 The 119th annual Lochaber Agricultural Show takes place on Saturday August 27 at Inverlochy Castle Farm, Fort William. In a spectacular setting against the backdrop of Ben Nevis, the show is a celebration of the area’s rich farming heritage and allows visitors to savour the very best of country life and lifestyle. A varied and fun programme of entertainments include an excellent birds of prey exhibition and flying display, terrier racing, horse fancy dress, sheep dog and sheep shearing demonstrations, Lochaber Pipe Band and highland dancing, as well as children’s rides, climbing wall and target sports. With so much to do and see, it’s an event not to be missed! Gates open at 9am with free parking for cars. Entry is £7 per adult and children aged 16 years and under get in for free. Click here to visit the Lochaber Show website.